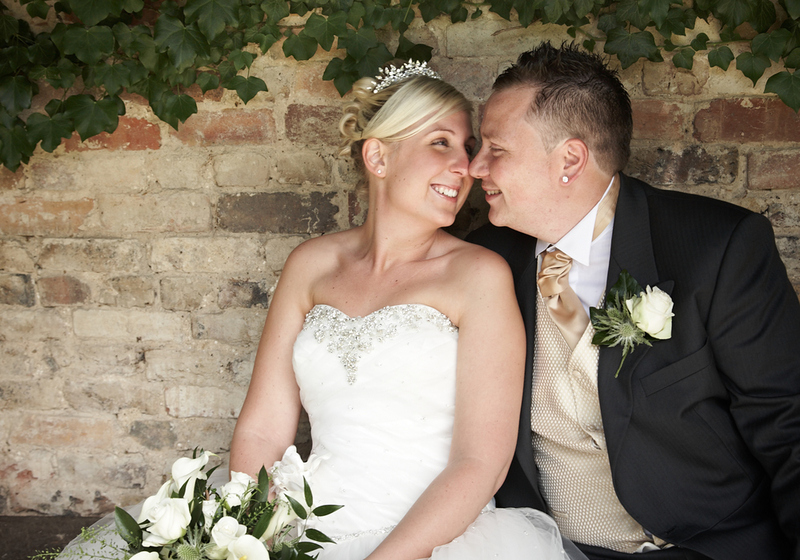 Jodie has been shooting weddings professionally for over 10 years, with both her knowledge and experience Jodie can help you and all your photography needs when it comes to your Big Day! Jodie covers extensive packages for all types of weddings whether you have a small intimate gathering or large celebration get in touch for more details. "I love capturing the natural moments between loved ones, they are memories that last forever. There is nothing more satisfying than when I walk into a clients home and one of my images takes pride of place, whether it be on their wall or in a frame on the mantelpiece. The most fulfilling part of my job is knowing that my work will be cherished by families and loved ones forever. "